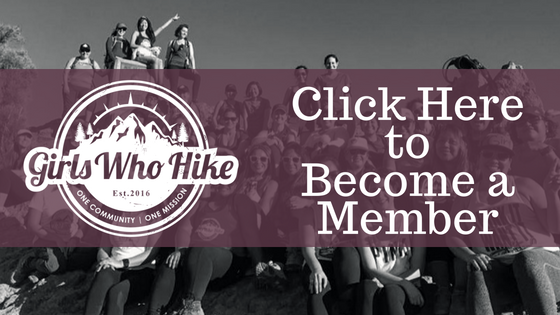 This Hike is led by GWH Ambassador Sally Uptagrafft! Trailhead Address: 4750 North Meridian Road, Tallahassee, FL. We will meet at Forest Meadows Parks and Athletic Center parking lot across the street from the trailhead.